The library will host the Sweet Home: Alabama’s History in Maps exhibit during the months of May and June. Start date to be announced. Sweet Home: Alabama’s History in Maps was created and is provided free-of-charge by the Southern History Department of the Birmingham Public Library. 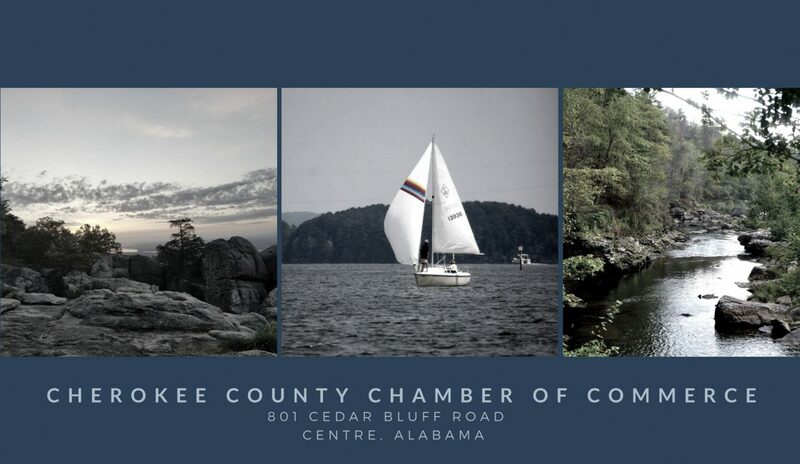 Support for exhibit setup provided by the Alabama Bicentennial Committee. Genealogy Class: meets Mondays, from 9:00 am to 11:00 am. Contact us by phone 256-927-5838,email ccplincentre@gmail.com, or visit the library for more information on the next session. Summer Reading is almost here! Read books to earn prizes and come to special Friday programs. “Libraries Rock” beginning Friday, June 1 at 10:00 a.m. when Digeridoo Down Under presents “G’Day: Listen to the Outback” See the whole schedule and watch our Summer Reading Trailer on our Cherokee County Public Library Facebook page! 12:00 P.M. Thursday, June21: Miniature Gardens with Linda McDaniel. (One lucky gardener attending will take a mini-garden home!) Just bring a lunch; We’ll do drinks and dessert! Summer Scribbles Drawing Class for ages 10—up. 6 weeks of art fun starts Thursday, June 21 from 1- 2:30 pm! Class size is limited; sign up soon. Supplies needed: 11 x 14 pad, # 2 pencils, erasers. Coming up in August: AARP’s Safe Driving Course, Friday, August 24 from 9.00—3:30. Brush up on the rules of the road and possibly qualify for a special discount on your car insurance (check with your agent) Fees: Members $15.00, Non-members $20.00; the class can be audited for free. Sign up required. Summer Storytime Tuesdays through June, starting June 5th . Preschool – early elementary age. Car trouble? Here’s the path to a solution: tinyurl.com/mKofyke; Choose the “Links” tab. Browse our Genealogy Room for free access to com Library Edition and many print resources.